Frank will do anything it takes to get what he wants. 17 Most Exciting Renewals and Saves of 2018! 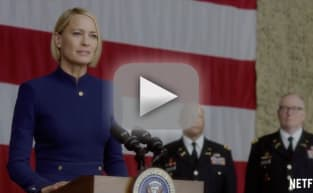 House of Cards Final Season Trailer: Francis Is Dead! 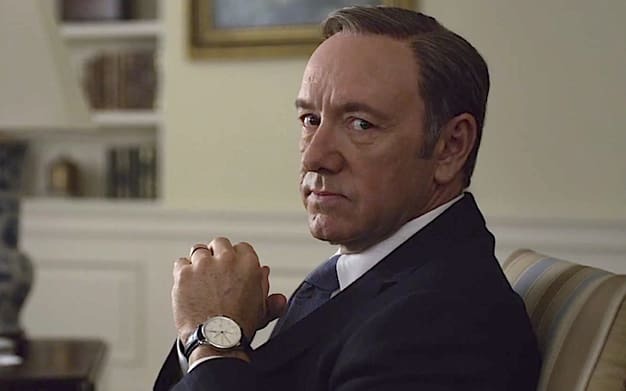 House Of Cards Season 5: FIRST LOOK!